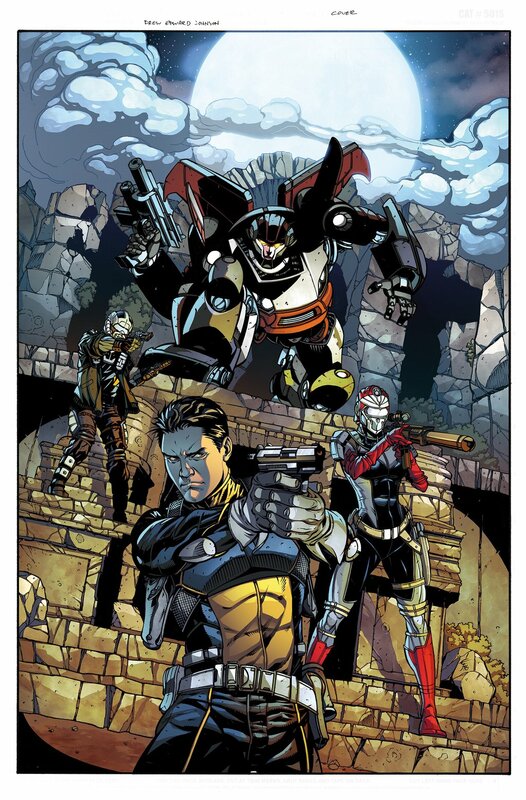 Sly Rax And Vanessa Warfield Idenitfied On Action Man Revolution #1 Variant Cover - Agents of M.A.S.K. More images are surfacing that showcase the new M.A.S.K. 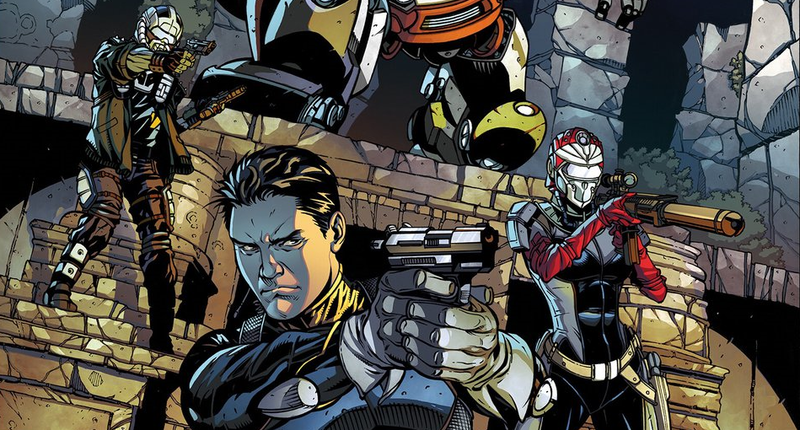 agents for IDW's upcoming Revolution and M.A.S.K. comic books. 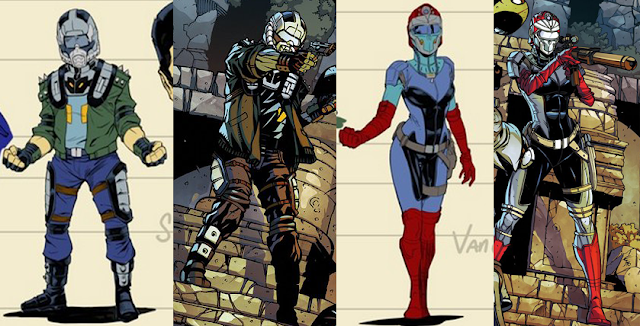 In fact, since the day we were teased with the new character designs back in June, I've been dying to see more images of M.A.S.K. and V.E.N.O.M. in action. Just today, we were surprised with some new sketches of characters from both teams and I also confirmed a discovery of a couple V.E.N.O.M. agents in a new variant cover. 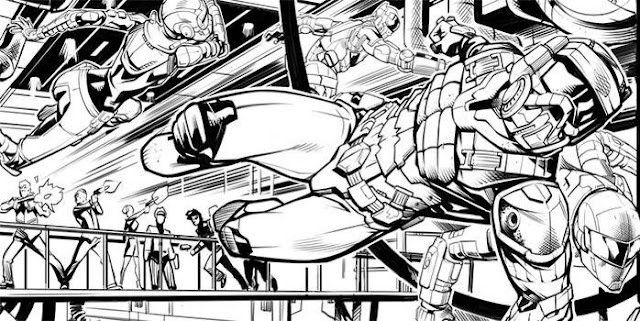 Matt-Trakker.com surprised us today with two penciled sketches that were displayed on Facebook. The first shows the M.A.S.K. team flying through the air while taking heavy fire from some unknown assailants. The sketch shows all four agents from the June design teaser, predominantly Matt Trakker. I'm not quite sure what the action represents, maybe falling from above or jumping from the scaffold where the bad guys are standing. I do like the abnormal angles at which the characters are shown. Also revealed by Matt-Trakker.com was a shot of a scowling Miles Mayhem with his Viper mask in the foreground. It appears his mask might be on some kind of recharging dock with some hoses and cables jetting out from the back and glowing effects shown at the contact points. If I'm correct, this already reveals more than we've known about V.E.N.O.M. 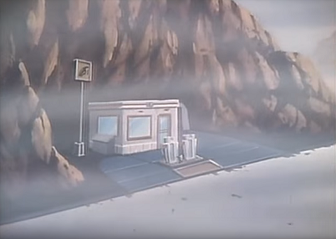 as the animated TV series as we never revealed any recharge mechanism like the energy room that M.A.S.K. had inside Boulder Hill. Now, these are of course two different artists and different environments so the colors are not exact but you can tell the masks and uniforms are similar. I believe this cover is a variant as the subscription cover is already posted on PreviewsWorld. This really excites me that Rax and Vanessa could very well make an appearance in the Action Man Revolution #1 which will be released on October 26. We'll post more images as we spot them, but tell me what you think of the new sketches and this variant cover with Rax and Vanessa in the comments!